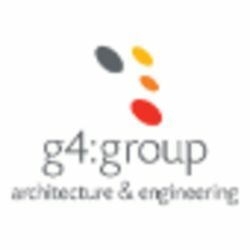 G4: Group Architecture & Engineering has designed the architectural project of the interior and the facade of the largest H & M flagship store in Asia with 4,300 m2, located in Causeway Bay, Hong Kong. The facade, of new conception, has been developed entirely from our study, including the design of the spectacular lighting programs. The architectural design offers many possibilities to the interior spaces of the premises, obtaining a spectacular corner with a hollow volume of 3 floors and adequate to the regulations of Hong Kong. All this has allowed the implementation of all the concepts offered by H & M to its customers.